More elasticity, more comfort and the highest shock absorbing properties thanks to Vibra Absorb. A gel that covers the inner surface of the tape, self adhesive and perfect to wrap. It is heat proof (>60 DEG - 140F), tear resistant and super soft. Is the outer surface of this tape REAL cork? 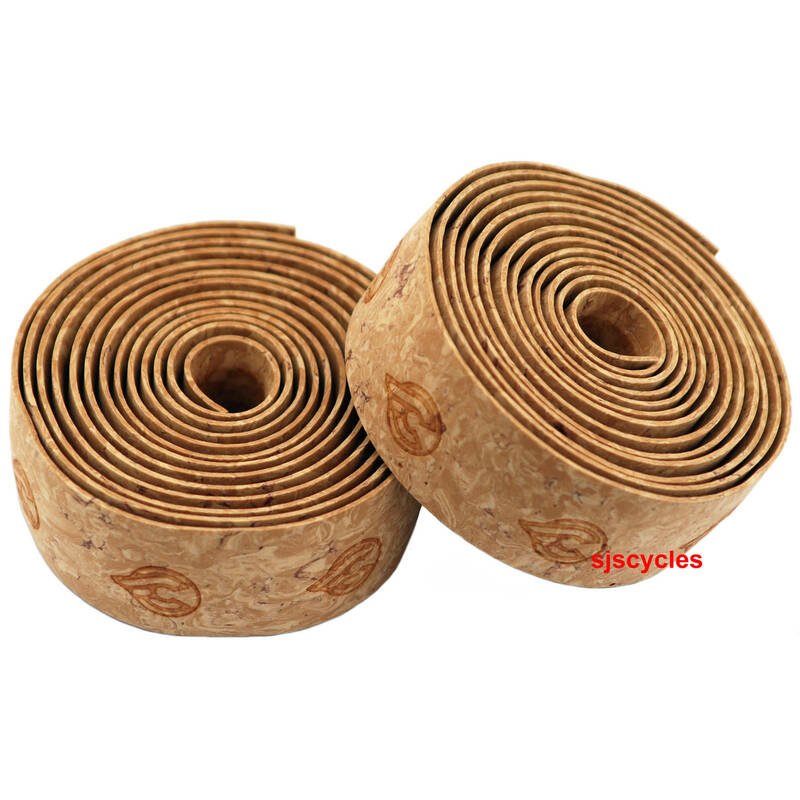 Thank you for your enquiry, all Cinelli Cork Ribbon Original handlebar tape has an element of real cork within them however we wouldnt be able to tell you how much as this is not something that Cinelli advertise.